Links show photos and YouTube videos. Press the browser back button to get back to this page. Original email is show below. Screen edge gap (photo Screen_Gap1) has been filled (photo Screen_Gap2). I am having a hard time finding in the regulations that state that an ATD is required to have the piston start-up. If it is in the regulations, I am requesting that our LOA states that piston start-up time cannot be logged in our ATD. We will in the future have the piston start-up. Turbulence setting (photo Turbulance1 photo Turbulance2). H300 Airspeed indicator now with max airspeed redline (Photo 300_Panel_Platinum). H300 Does not have any color bar for limitations on the Manifold gauge as seen here (photo from internet 300_Panel_Schweizer1)(photo from customer 300_Panel_Schweizer2). It was a pleasure meeting you and getting familiar with your helicopter trainers. Here is the list of discrepancies to resolve. 1. Unable to test the self-check feature. Need to be able to disable one of the flight or systems or control component of the trainer, to see if the self-test feature works. A.8.3 Successfully pass the startup self-test described in Appendix B. 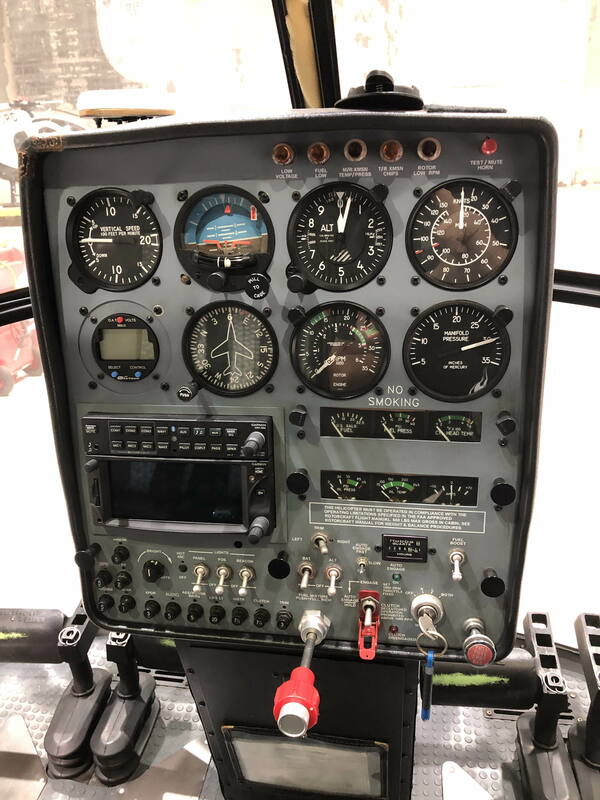 If the device is being used in a course of training for a pilot certificate, experience requirement, or rating a person authorized by the FAA to provide ground or flight instruction should observe this test. The FAA expects that after the ATD self-test is complete, no software other than that necessary for the operation of the ATD will be utilized on the computer running the ATD software. 2. Main forward visual screen projected into the trailer around the frame of the screen, causing significant distraction to the forward visual. 3. Starting sequence was unavailable for the R-22/44. Ignition switch was not functional for the recip. helicopters models represented. B.3.5.5 The presence and intensity of wind and turbulence must be reflected in the handling and performance qualities of the simulated aircraft and should be comparable to the way the aircraft represented performs and handles. • Wind direction, speed, and turbulence. 1. Oversee tracks along published airways, holding entries and patterns, and LOC and GS alignment/deviation (or other approaches with a horizontal and vertical track). 2. Function as air traffic control (ATC) in providing vectors, etc., change in weather conditions, ceilings, visibilities, wind speed and direction, light/moderate/severe turbulence, and icing conditions. 5. GPS not operative for H500 or S300 configuration. 6. H300 Airspeed indicator incorrect, max airspeed redline incorrect. Redline missing for manifold pressure gauge. 7. NAV 2 DME switches inoperative. 8. 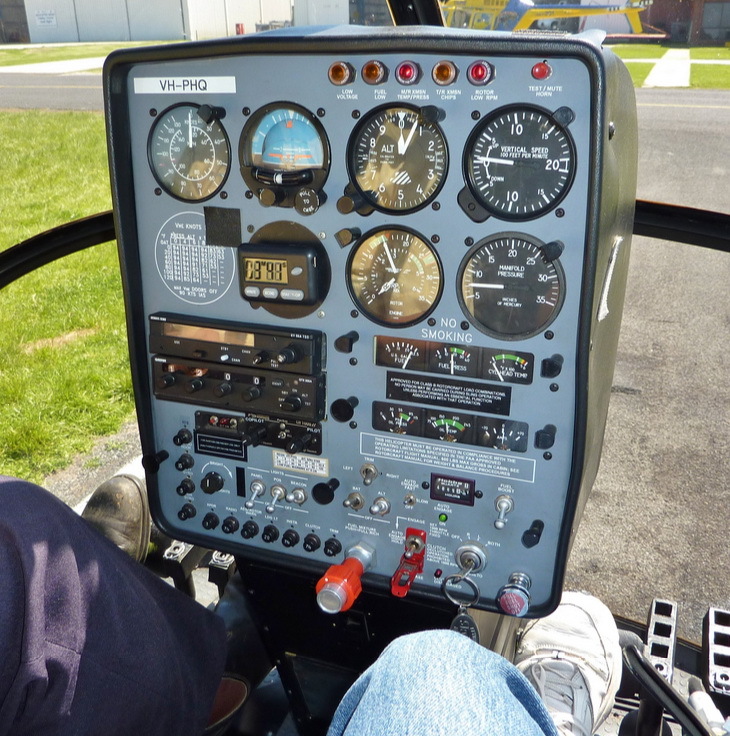 AS350 power instruments only work with start switch depressed. 9. GPS inoperative on single seat trainer. 10. Need to verify that system is capable of recording horizontal and vertical track for later playback and review. Please accomplish these corrections as soon as you can and notify us when they are complete. Hopefully we can schedule a follow up evaluation shortly thereafter. Overall, I was impressed with the high quality of the trainers you produce and hope to provide the AATD approvals you seek.